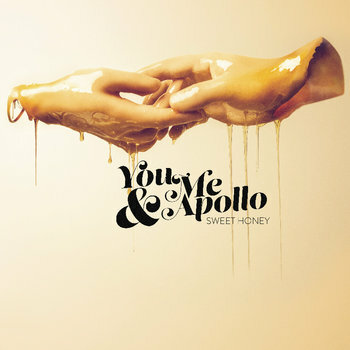 You Me & Apollo was another excellent band I saw at Campfire this past summer. Their joy was simply infectious -- YMAA's special brand of neo-soul is simultaneously joyful and sorrowful. These are party songs about wayward women and breakups. I was surprised to learn that they came from Fort Collins, CO considering what else I've heard coming from there. I guess it's not as miserable a place as Drag the River and Arliss Nancy make it seem. I'd been watching the band walk around the festival the whole day and they seemed like pretty laid-back gents. But their live show calls to mind the Alabama Shakes -- including lead singer Brent Cowles' vocals. It's hard to believe so much power can come from such a small person. The band had an otherwise (too) mellow crowd up and dancing, clapping, and singing along. This is not a show to miss when they come to your town.